Easily connect and manage multiple guide apps into one primary locals guide app account. 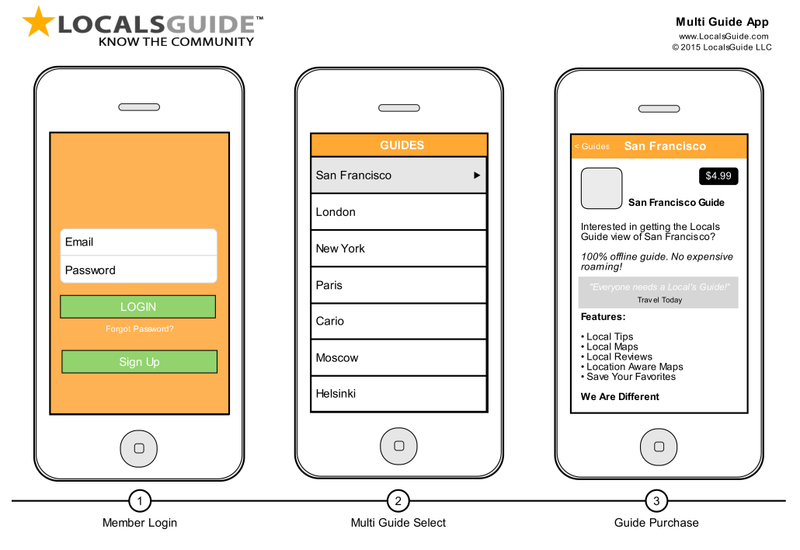 Once downloaded the LocalsGuide app becomes the primary hub for all app sub guides options. 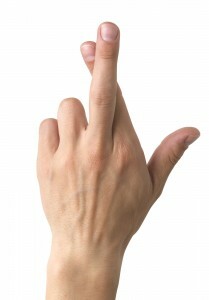 Users can then easily subscribe to or cancel or guide access at anytime. As the app owner you can then enable app monetization by choosing to sell access to your guides or making them free. This unique hub and spoke system allows for app users to keep up-to-date with all of their most valued interests from one centralized location.